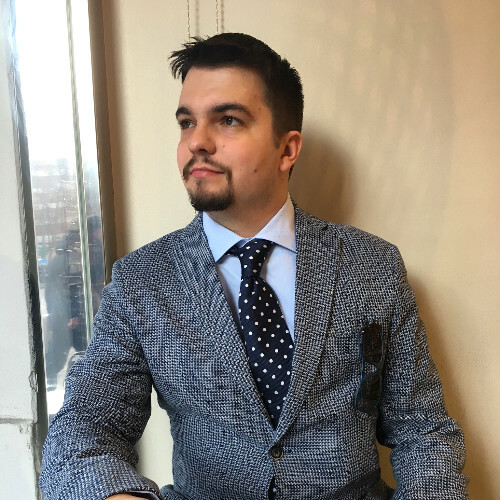 Stanislav is the Platform Team Leader who has worked on many key projects at Kiwi.com and helped grow the company to where it is now. He stepped outside his comfort zone and grew into an outstanding people manager. Among his hobbies are whiskey tasting, business, and solving real-world technological problems.